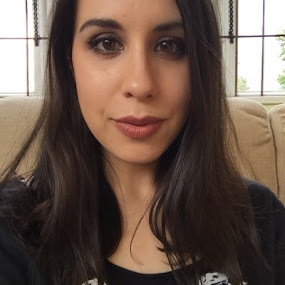 Need to buy a gift for a Bleach London fan but don't want to buy the hair dye because they already have it? 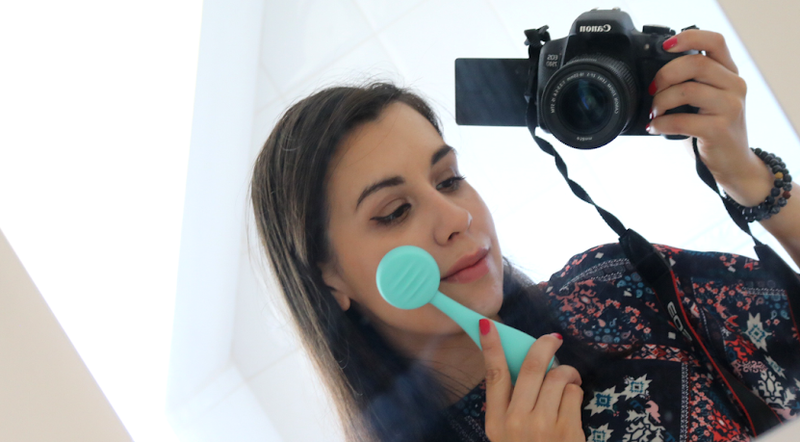 Fear not, Bleach have a whole range of budget friendly, novelty gifts which you can pick up in Boots. For a fiver, you can pick up this fun picture dome. 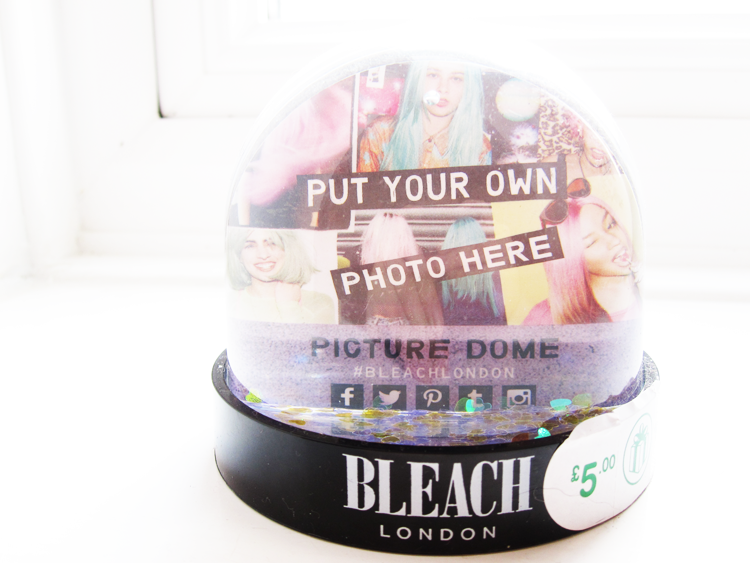 The two-sided snow globe can be given as it is for the recipient to choose their own photos, or you can insert your own and make it an even more personal gift. 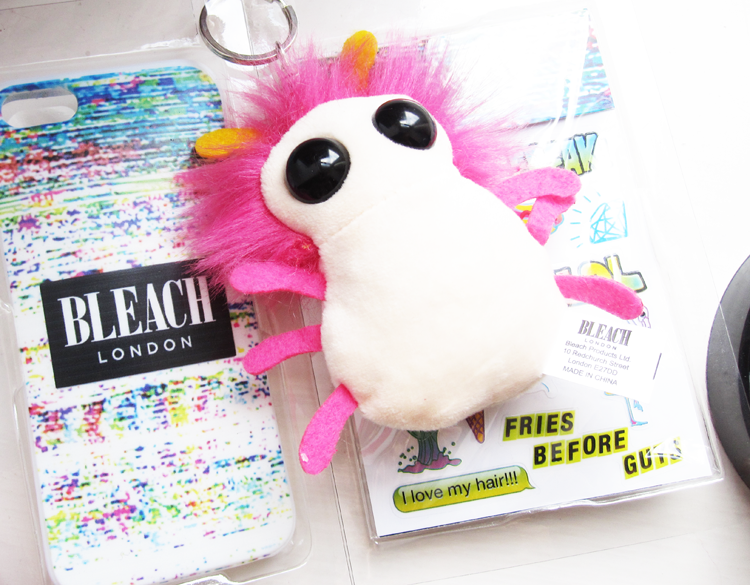 For the dedicated Bleach London fan, there's a Phone Case Gift Set featuring a phone case (fits both iPhone 5 and 5S), a sheet of stickers and a novelty nit keyring, which is kinda cute in a weird way! 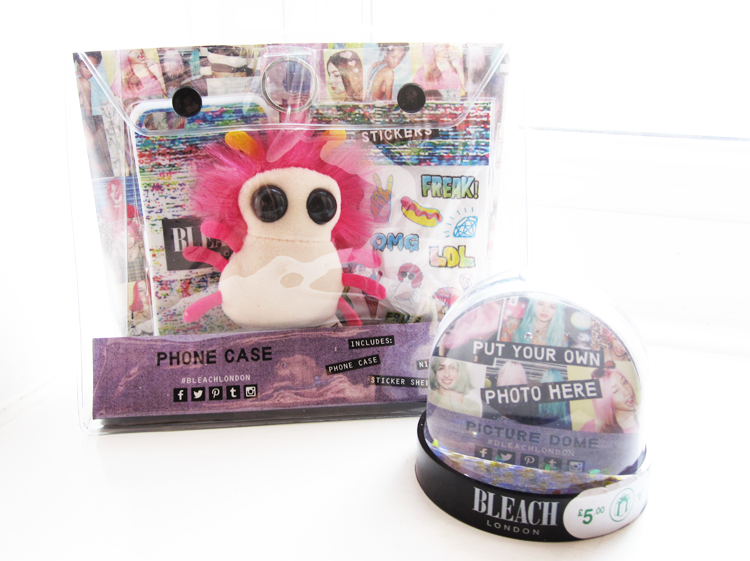 Bleach London gifts are available to purchase from Boots stores nationwide and online at boots.com - also currently in the 3 for 3 gifts offer!